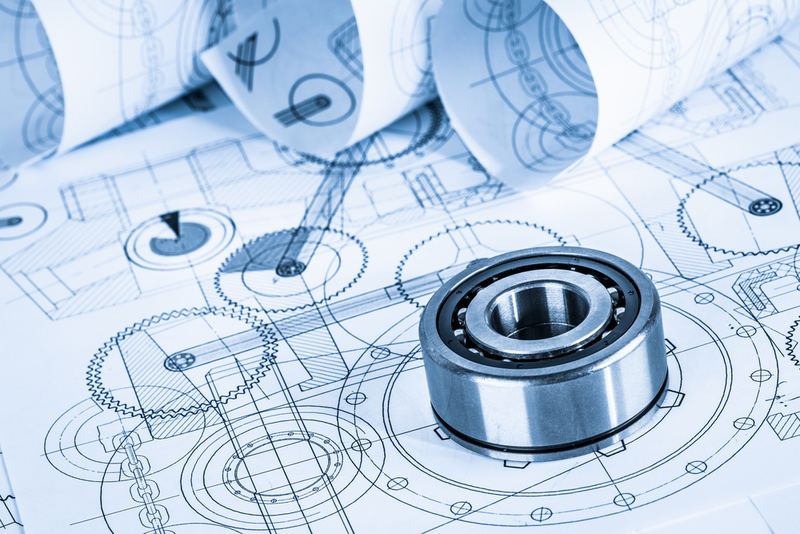 Advanced Technical Concepts can professionally design your fabrication and machining projects. Our innovative team can work off of a rough idea that you have for metal works and create a product concept all the way to completion for your company. Because our company has over two decades of experience and growth behind us, you can be confident in your choice to trust ATC with your fabrication needs. Our experience has shown us that every job is unique and every company has their own priorities and goals. The scope of services that ATC can provide includes “concept to completion” and everything in between. We know the importance of your bottom line, which is why we provide open communication and flexibility right from the inception of your project. When you have agreed upon the project plan with our design team, our innovative professionals, including our technicians and project engineers, will work out the details to begin your steel fab or other metal works related design job. Your project will then be handed over to our team of experienced professionals who will fabricate the design to completion. Contact us today for your fabrication and machining projects.